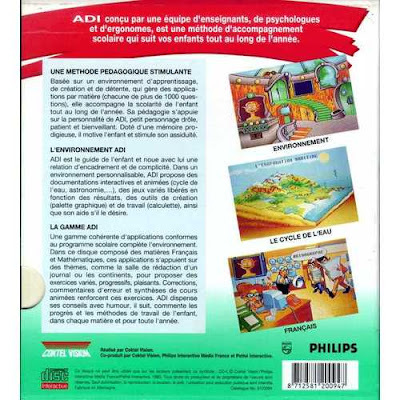 In anticipation of some footage of the 'before unknown' CD-i games made by Coktel Vision, CD-i member Calypso dug up some covers of the ADI CD-i package. Not very attractive to collect in my opinion, but apparently they hold more secrets than ever known before. According to these, who would say you can actually play games on them? 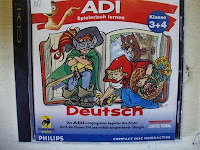 And even more: Good old classics like Gobliiins? Again in all of these cases, the CD-i was very secondary at best. The only way to get people to do some CD-i titles was to agree to a lead CD-ROM sku. CD-i for a lot of developers was an after thought - in fact a real burden that was contractual. [...] Beam did the work on the Dame was Loaded. The Dame was an attempt to use cheaper Australian labor and acting, to get away from guild and union issues here in the US, because so much of it was of a filmic nature - but in the end, there were issues with the Australian accents, not mimicking the US accent of that era, cost overuns, etc. and testing. But by that time, the US market for CD-i was stagnant. I can imagine that even if some titles were finished, the US team might have said why bother? I know this problem was experiencing some issues on the milestones and while there was a good completed demo - it was truly far from a solid product release. Again, the team of people who are CD-i devotees probably think the game is rock solid, but its not. The same could be said for Discworld, which I really can't recall very much on. Their complaints about product test were warranted as the English testing was not the same as the US operation which at its prime was first class operation where the typical employee was a UCLA / USC university student earning $10 an hour. But we didn't hire just any student, they had to be good and if anything they were thorough to the chagrin of some developers who couldn't believe the bugs that they found. 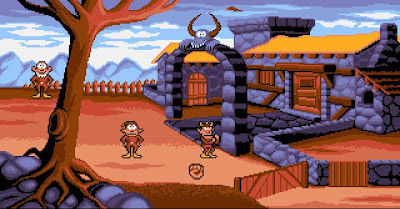 Consider CD-i Emulator project in silent mode for the next few years. It will never be dead as it is just a hobby project, but it has taken several years before the first version was released to public as well. 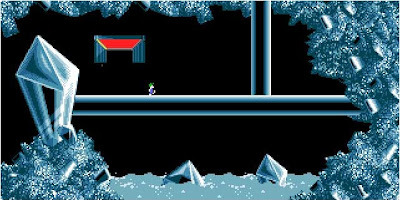 Since then, no updates has been released, although behind the scenes the emulator has shown some work. It's unknown if and when an update will be released. "As long as it isn't dead it should be considered alive, I think. But "silent mode" is a good description of the current state. When/if I get more free time, I will resume regular work on it." 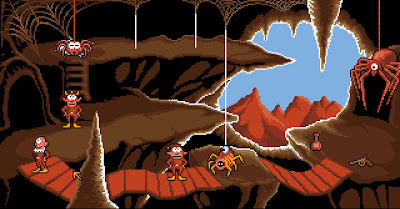 Visually stunning adventure game from Cryo, the same studio who was supposed to bring out Dead End on cd-i. The MPEG coding has been done 100% by the team behind ADS: those are the same people behind Atlantis: The Last Resort! The Lost Eden, an alternative prehistoric past where man and dinosaur coexist. You are the start in this beautifully rendered first-person-perspective adventure. You must travel four continents and meet more than twelve different species of dinosaur each with its own destinct personallity. It's your goal to restore the peace that once allowed man and beast to live harmoniously. You must find the secrets to travelling the lands of Eden, engaging the help of the dinosaurs and to rebuilding lost citadels. 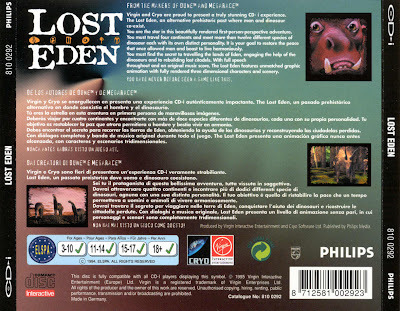 With full speech throughout and an original music score, The Lost Eden features unmatched graphic animation with fully rendered three dimensional characters and scenery. 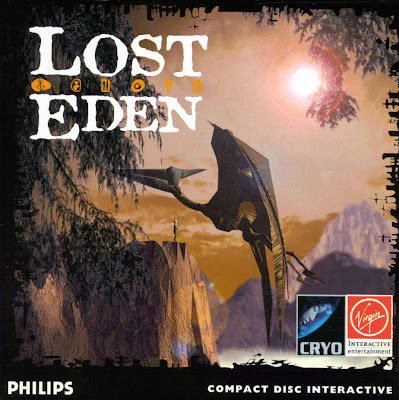 Now HalfBlindGamer created a new CD-i video review of Lost Eden with lots of video material of this game. The most important find this year to date for CD-i. 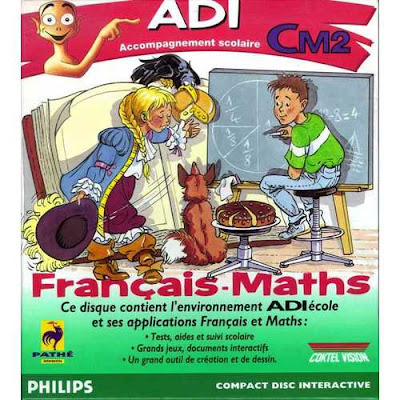 CD-i member Alan bought ADI CM2 (Accompanement scolaire) the other day, which is a massive title designed to help children study. 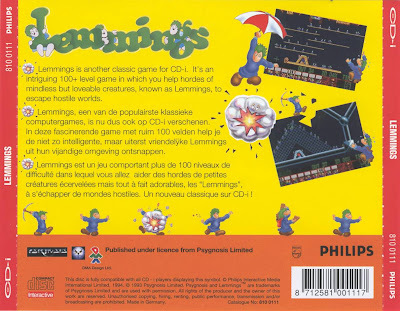 However, hidden in there are 3 games.... a segment of Inca, game similiar to BMP Puzzle and the main game called ''Gobliiins''. You take control of 3 of these creatures and it's an adventure type game. Each gobliiin has different powers and you have to choose which one to use at the right time... 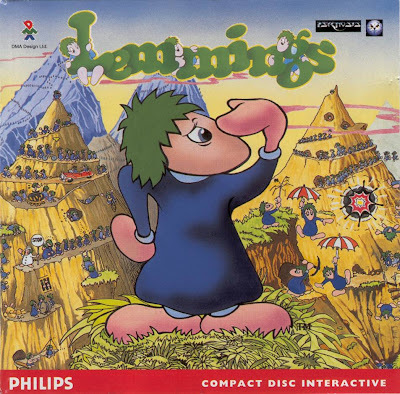 The great thing about this disc is that only the first part of Gobliiins and the puzzle game are accesible at first - you have to ''unlock'' the other levels by doing well at your studies. 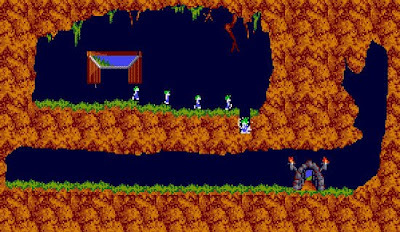 Can't think of any other cd-i where you have to unlock other levels. Alan will attempt to do screenshots in the near future, I'm looking forward to it! The most important find this year to date for CD-i. 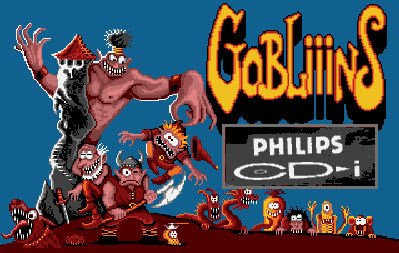 One question, from what you've seen, once all the boring educational stuff had been completed do you believe Gobliiins will be fully playable and absolutely seperate from the educational side of the disc? Updated will follow here when it is available. Thanks to Alan for the news!